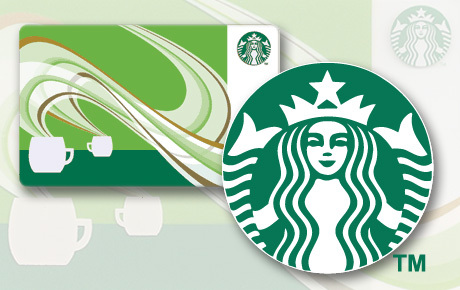 $2 for $5 Starbucks ® Card. Mailed to Chicagoland Addresses Only. Cannot use account credit/Deal Dollars to purchase. Treat yourself to a hard-earned coffee break with this Deals Magazine offer for 60% off a Starbucks Card. With purchase, you will also receive a FREE subscription to the print edition of Deals Magazine, mailed to you. Deals Magazine will never cost you a penny, but will save you millions of them!